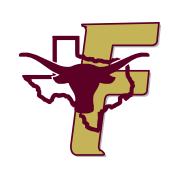 Forestburg ISD strives to make all of its employment opportunities, employee policies, procedures and handbooks readily available to its district employees and prospective employees. For compensation information please see our Business and Finance pages. Please click on the following menu options to see corresponding documents.